The marketing world is shifting its focus. To stay relevant in today’s industry, marketers need to fuel their campaigns with a humanized approach. 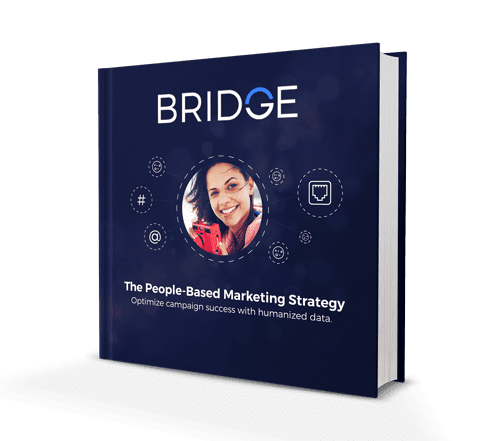 People-based marketing puts your consumers at the heart of your marketing initiatives. Reach people where they want to be reached!